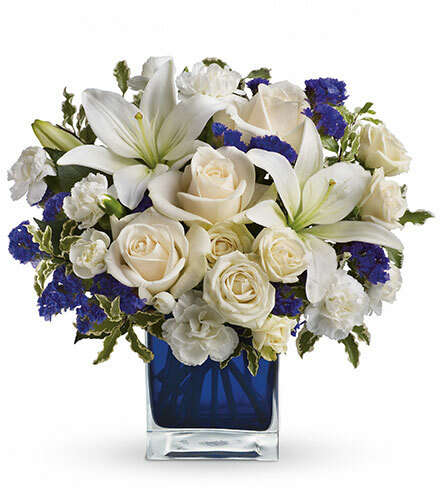 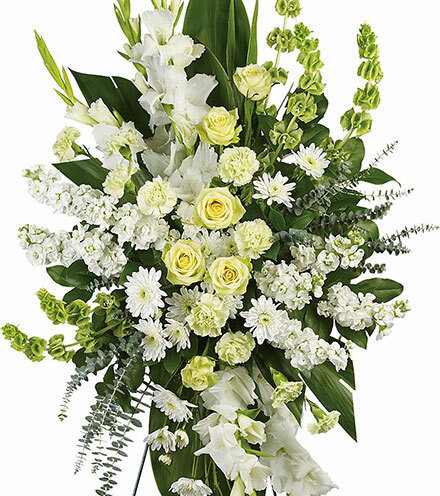 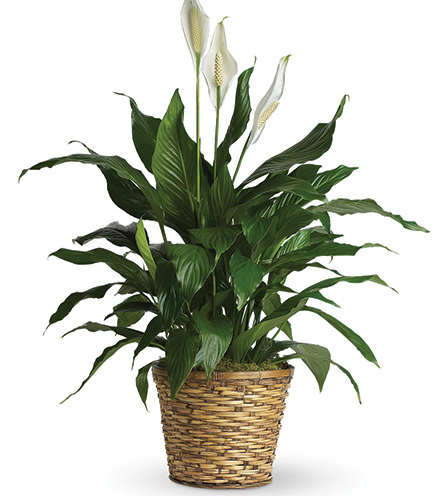 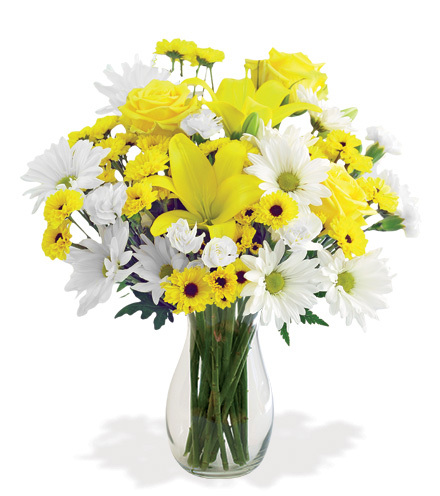 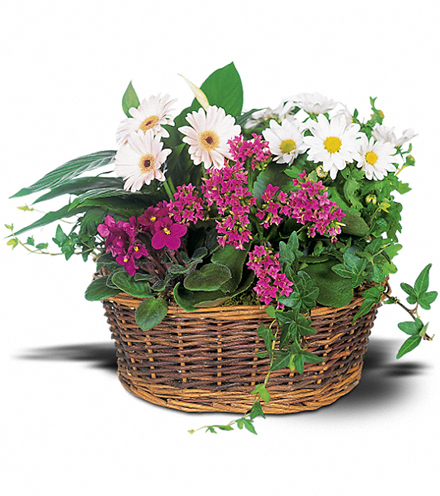 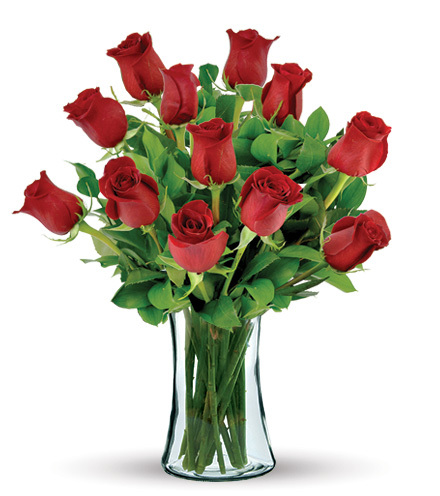 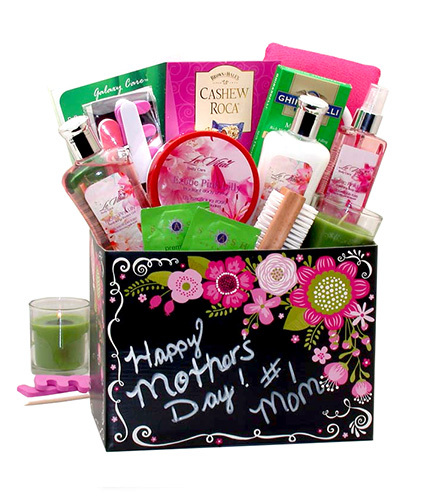 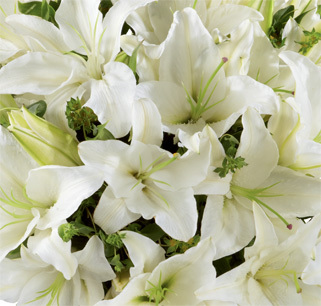 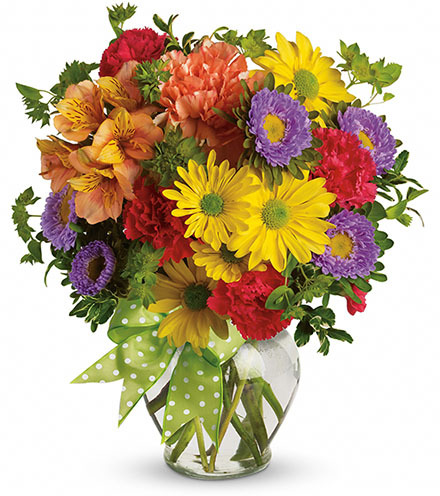 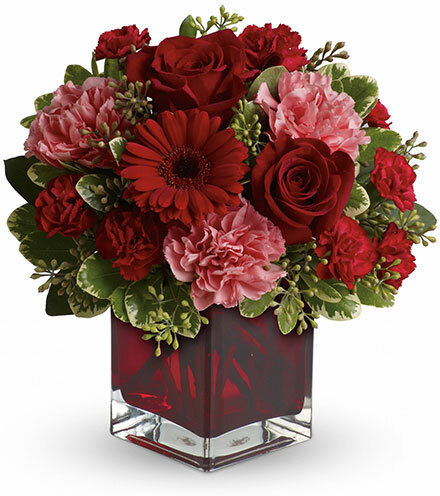 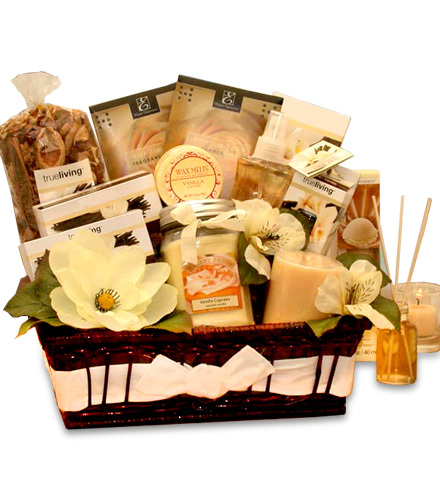 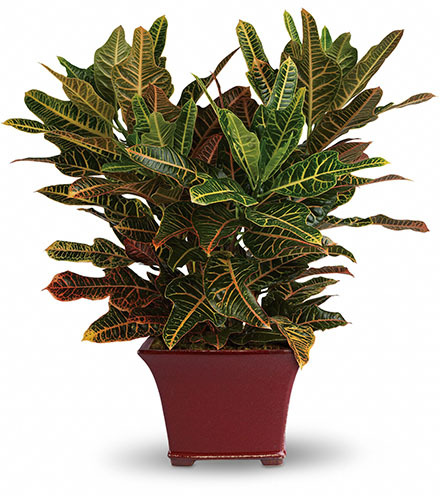 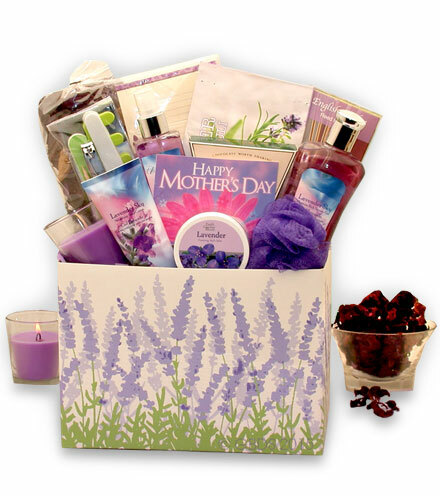 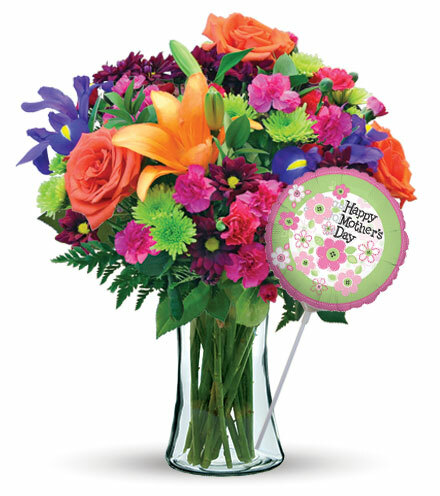 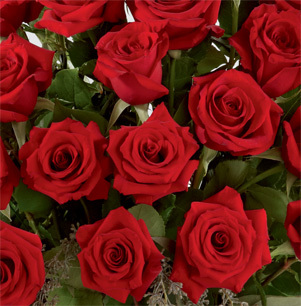 A memorable and graceful tribute to a lost loved one, The FTD® Lovely Tribute™ Bouquet is stunning and brings peace and beauty to the family. 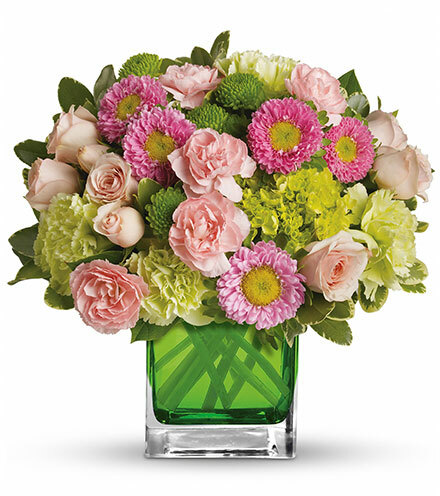 The soft pink hues within this display are gorgeous. 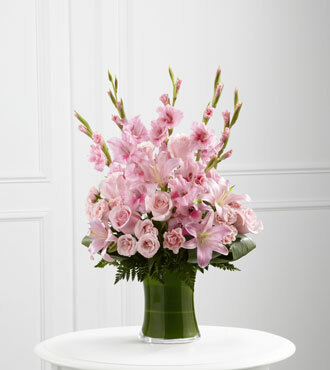 This temendous assortment of gladiolus, roses, Asiatic lilies, and fresh greens are arranged in a breathtaking tower and set neatly into a clear glass gathering vase. 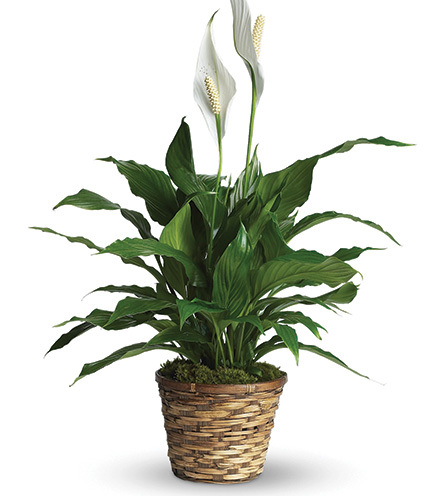 The buds may arrive in various stages of development so that they can continue to open and remain enjoyable long after delivery. 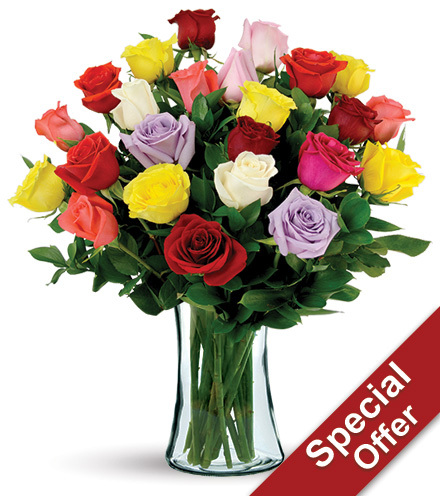 GREAT bouquet includes 18 stems. 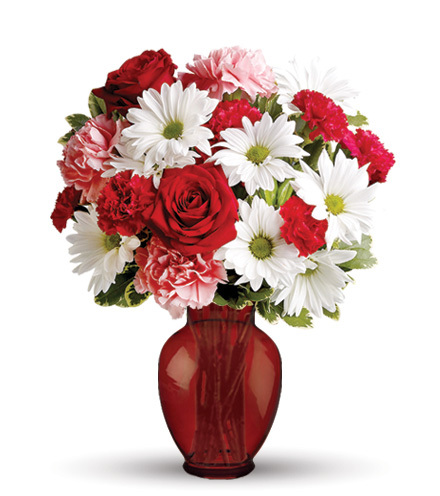 Approximately 27"H x 17"W.
GREATER bouquet includes 26 stems. 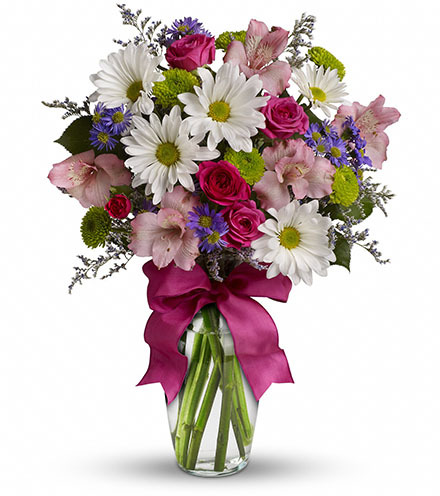 Approximately 28"H x 19"W.
GREATEST bouquet includes 33 stems. 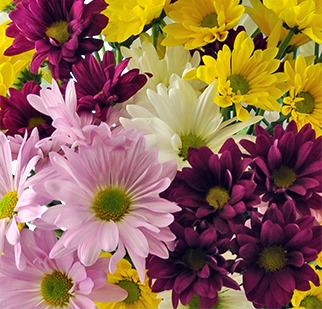 Approximately 30"H x 22"W.